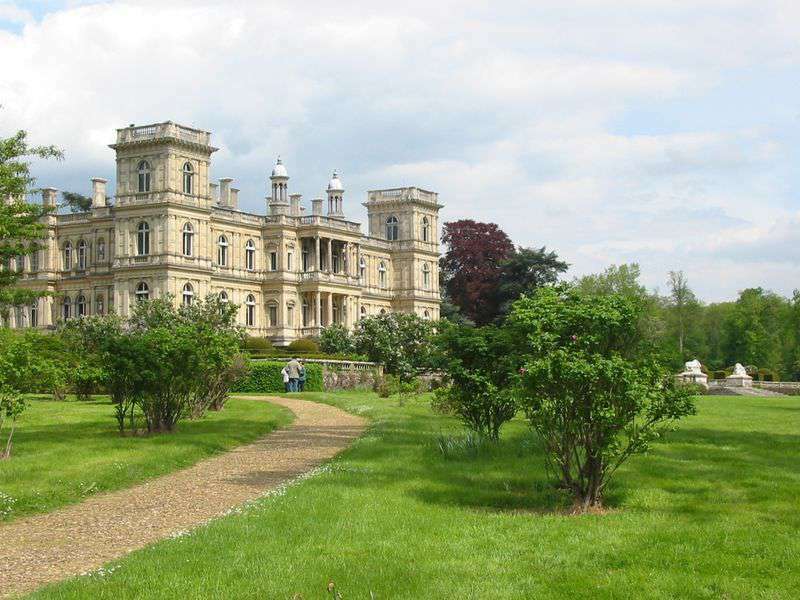 The Rothschild family is one of the wealthiest families in the world, and the numerous members of this famous family can all be traced back to one ancestor from the end of the XVIII century. Today the heirs of this wealthy family possess enormous private fortunes and continue to accumulate wealth through various transactions and numerous enterprises in several areas. Anybody who possesses such a huge amount of wealth will attract public attention and give cause for rumors and conspiracy theories. The Rothschild family is no exception. Many people believe that this infamous family might be responsible for such notable events in history as the assassination of the president of the US and the genocide of millions of people. According to another conspiracy theory, the Rothschilds are somehow related to the Illuminati. 1. The founder of the dynasty grew up in a Jewish ghetto. 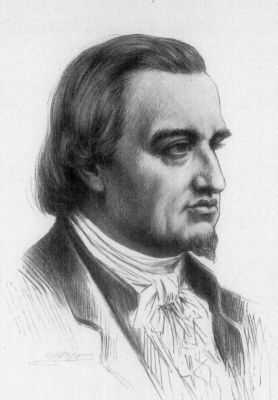 The Rothschilds owe their present prosperity and wealth to their ancestor Mayer Amschel Rothschild, a banker of Jewish origin. He worked with royalty and governors of the Hesse-Kassel state in Germany and he was raised in a Jewish ghetto. When the boy was 11 years old, his father died of smallpox. Unfortunately, his mother died the following year, and the boy had to start working to earn a living. At the age of 13, he interned with a bank in Hanover, Germany, where he studied finance and international trade. In 1760, Mayer launched his own banking business in Frankfurt am Main. Shortly after, he already possessed a large sum of money. 2. How a few coins turned into millions. At one time, Mayer Rothschild's father sold a few rare coins to Crown Prince Wilhelm. Later, his son repeatedly rendered financial services to this royal and other noblemen. As a result, Mayer Rothschild was deemed Crown Agent in 1769. In 1785, the Prince became King Wilhelm IX of Hesse-Kassel and the richest person in Europe. Mayer stayed in touch with him and other nobles, which greatly helped him accumulate wealth. 3. Mayer's five sons created a banking empire in Europe. Mayer Rothschild got married to Gutlé Schnapper and received a solid dowry. The couple had five daughters and five sons, who inherited the huge fortune of their parents. Mayer's five sons continued their father's banking business and launched branches of their business in major European cities. 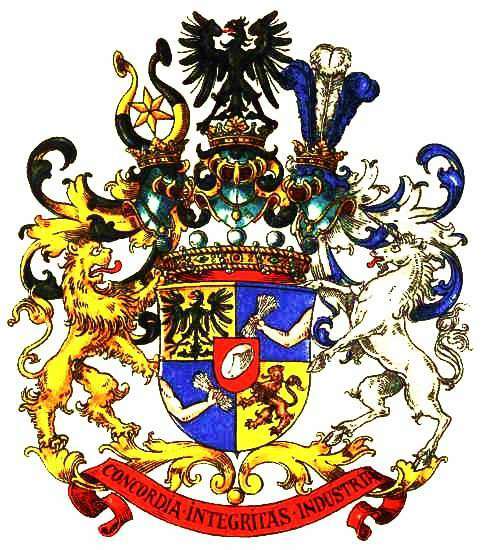 Nathan Mayer-Rothschild, Salomon-Mayer von Rothschild, James-Mayer de Rothschild, Carl-Mayer von Rothschild and Amschel Mayer Rothschild all worked in banking in Vienna, London, Naples, Frankfurt, and Paris. The brothers introduced a number of innovations to the business, including various tools, schemes, and concepts. To successfully develop their business, they made acquaintances with influential people in the countries they worked in. 4. Involvement in the economic crisis. During the Napoleonic Wars in the early 19th century, Nathan Rothschild rolled out one deal that not only added zeros to the figures of his fortune but also established control over Britain's economy for years to come. With the help of an extensive network of agents, he managed to receive news of military victories and defeats before the official news was announced. He took advantage of this fact and began to sell tons of British bonds at the stock exchange. Traders perceived this as a sign of France's victory and began to urgently dispose of similar bonds. As a result, the price of British bonds went sharply down, which lead to the collapse of Britain's economy. With the help of his assistants, Nathan quickly bought all the bonds issued by the Bank of England in 1815 at a very low price. Soon it became known that Britain had actually won the war. Of course, Nathan had received the news much earlier. The value of bonds went up, and the Rothschilds received a net profit of 20%, a controlling stake in the Bank of England and a serious impact on the country's economic development. The Rothschild family still continues to use their enormous fortune to manipulate and make a profit by participating in the business affairs of other states. 5. Women have no place in the family business. 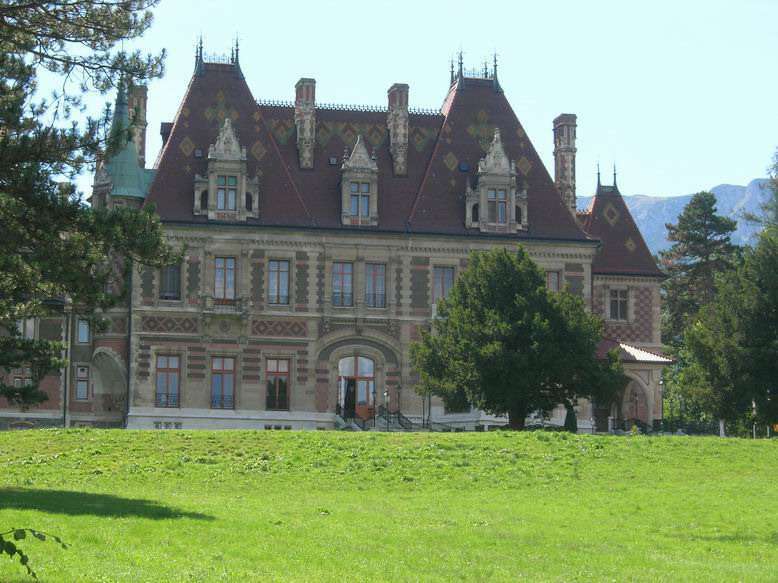 In order to keep the family money in the family, Mayer Rothschild deprived women of the right to receive any inheritance. Once the female heirs reached the age of marriage, they were financially cut off. Being used to a wealthy life, these women had to look for rich spouses. This led to intermarriages. Four Rothschilds married their cousins, and one married her uncle. One of the most widespread conspiracy theories is related to the alleged involvement of the Rothschilds in the organization of the Holocaust and the support of Adolf Hitler. Of course, it is somewhat hard to believe in this theory since part of the Rothschild family who lived in Austria had significant financial losses due to Nazi rule. They lost palaces, works of art, and money. Fortunately, the family members managed to flee to America. Hitler used assets from the Rothschilds' banks to finance Nazi Germany. In this regard, we can only speak about the indirect involvement of the Rothschild family or, rather, their money, in the destruction of millions of lives. The bankers themselves had nothing to do with the organization of the Holocaust. 7. Alleged involvement with the Illuminati. The reason for this conspiracy theory is related to a mysterious dinner organized in 1972 by Maria-Helene de Rothschild in one of the family's castles in France. The dinner became known as the Rothschild Surrealistic Ball. Some people believe that the ball was actually a gathering of the secret society known as the Illuminati. There were many famous people among the guests of the ball including Salvador Dali and Audrey Hepburn. The party guests wore unusual costumes. The hostess herself was wearing a white dress and a deer mask, which was ''shedding'' diamond tears. The outer part of the castle was lit in red light, which indicated satanic rituals. The tables were decorated with doll parts, which was supposed to symbolize human sacrifices. 8. The Rothschilds and the assassination of President Kennedy. In June 1963, US President John F. Kennedy signed Order No. 11110, which returned to the Minister of Finance the right to issue silver certificates. This greatly affected the interests of the Rothschild Bank. The Rothschilds would no longer be able to lend money to the state government for their own profit. The Federal Reserve Bank of the Rothschilds also suffered greatly. Five months later, President Kennedy was killed in the state of Texas. Some people believe the president's assassination was closely related to his interference in the Rothschilds' control over the financial system. The infamous dynasty presently owns reserve banks in hundreds of countries. According to another conspiracy theory about the Rothschilds, the famous family members desire to rule the world from the position of Zionism. To achieve their goal, they use their enormous fortune and intra-family connections. Surprisingly, Prince George, an heir to the crown of Windsor, is allegedly involved in this alignment too. Researchers who have studied the genealogical tree of the Duchess of Cambridge found out that her mother's ancestors from the 19th century were of Jewish origin. Hence, Catherine is also a carrier of this gene. As we know, Jewishness is matrilineal, so Kate Middleton's son, Prince George, is Jewish too. Adherents to this theory strongly believe that Prince George will grow up and become a Zionist ruler, and the Rothschilds will be there to support him. Evelyn de Rothschild is currently a financial adviser to the royal family. For the sake of justice, it should be noted that not all representatives of the Rothschild family were for the formation of the state of Israel in the late 1940s. 10. How they made money at the expense of a war. At one time, the founder of this wealthy dynasty became rich by taking advantage of the French Revolution. With the help of English money, Mayer Rothschild supplied the Austrian army with uniforms and horses. In addition, he financed the mercenary soldiers of Hessen. At the same time, he sent his sons to different European countries to launch their banks. This was the first instance of a single business operating on different territories. At the same time, the family continued accumulating wealth by financing wars. 11. They are not as rich as you may think! Rumors about the untold riches of the Rothschilds are quite exaggerated. They are believed to own $500 trillion, or 80% of the world's wealth. Undoubtedly, this dynasty can boast of an enormous fortune but not that much. The fact is that the dynasty does not have a single business which could constantly generate large sums of money. Over the past years, the Rothschilds have diversified all areas of their activities. One of the largest companies in this family empire is the banking company Rothschild Group. In 2012, the total fortune of the group was estimated at $1.7 trillion (according to another source, $ 3.2 trillion). In 2015, Forbes made a list of the world's billionaires. Only one representative of the huge Rothschild family was on this list. Benjamin de Rothschild with his $1.61 billion was the 1,121st! [caption id="attachment_395538" align="alignnone" width="800"] By michael clarke stuff (Cars, Blaye 02 HDR) [CC BY-SA 2.0 or CC BY-SA 2.0], via Wikimedia Commons[/caption]According to established tradition, the great wealth of the Rothschilds is distributed among the numerous members of the family. They make money using different channels: through financial institutions, real estate operations, charitable organizations, as well as through energy supplies and mining. 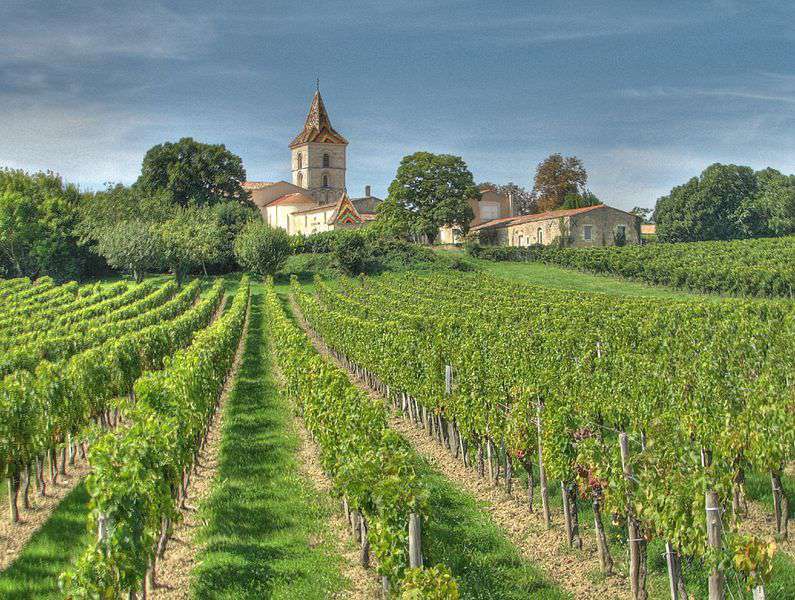 In addition, they own wineries around the world. To expand their empire, they invest money in companies with a limited number of shareholders. Let's agree that even if you have tons of money, you should know how to wisely manage your fortune and make it bigger. Most importantly, a rich person must think broadly, see all perspectives, and count dozens of moves ahead. The Rothschilds are geniuses in their business!